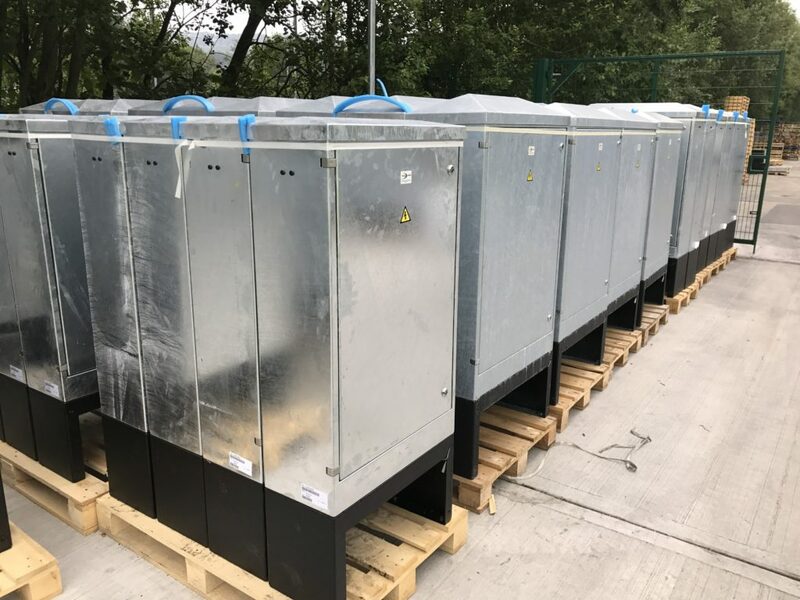 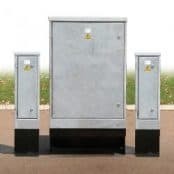 Feeder pillars manufactured by Lucy Zodion are available in a wide range of standard and bespoke options including different materials, sizes and finishes providing reliable LV electricity and power distribution. The Lucy Zodion range includes galvanised steel, stainless steel, cast iron, custom and pre-wired feeder pillars – the Fortress range of pillars are available from stock for overnight delivery with feeder pillars shells producing a complete range of 28 sizes to accommodate all low voltage electrical power and distribution requirements up to 600/1000V. 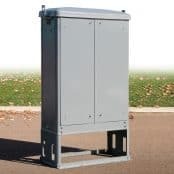 The Lucy Westminster range of in-ground retractable feeder pillars provide discreet temporary power supply with lockable design and close flat and flush to the ground when not in use to limit environmental impact. 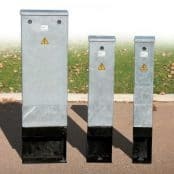 From the largest UK stocks T&D distribute the most extensive range of feeder pillars. 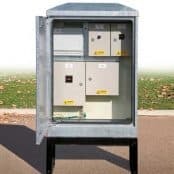 ➡ For further information about how Lucy Zodion provide control and power distribution products for street lighting applications, please review the Lucy Titan (Cut-outs) and Lucy Trojan (Isolators) ranges of products. 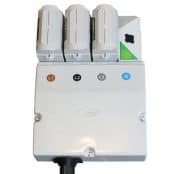 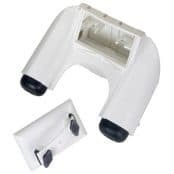 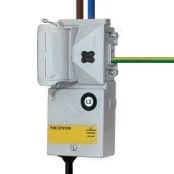 The Lucy Zodion low voltage fused product range features the popular Trojan street lighting isolators and the Titan range of street lighting cut outs with several functional benefits available in both standard and custom design versions. 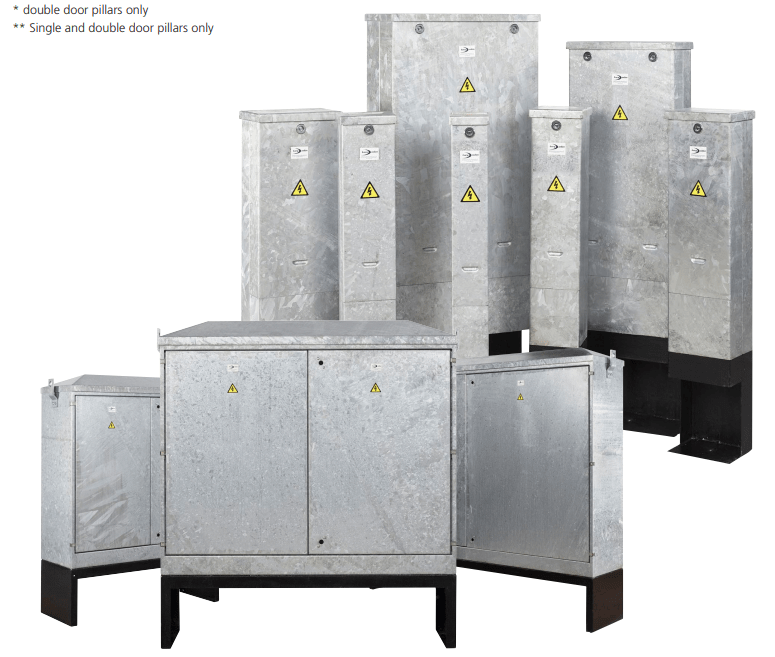 ♦ The Lucy Titan cutout provides primary or secondary cutout for single or double pole isolation with an extensive ranges of custom configurations and options. 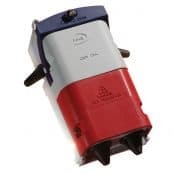 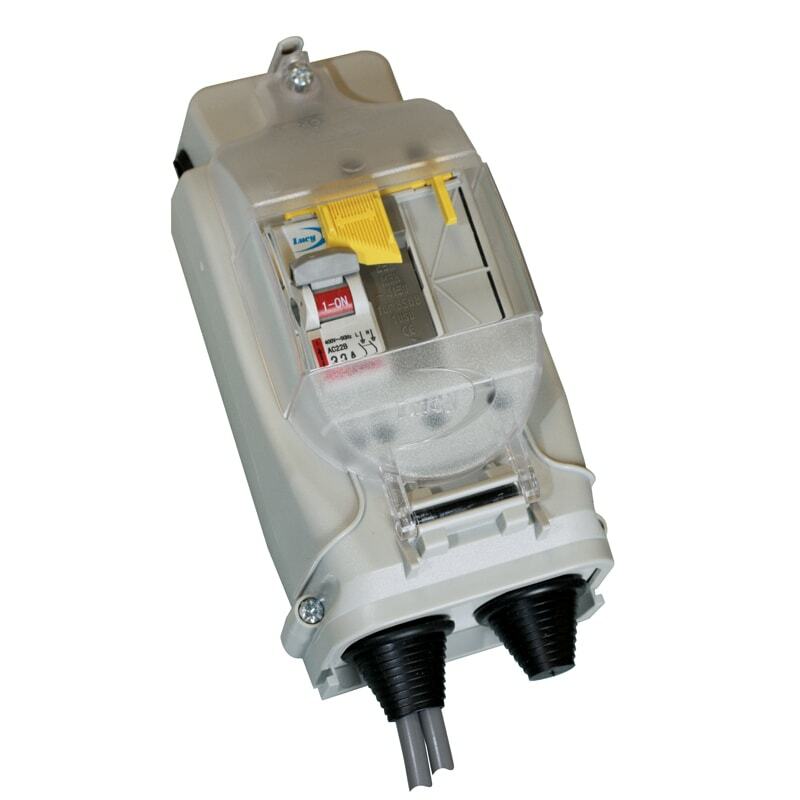 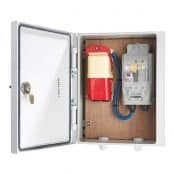 ♦ The Lucy Trojan isolator delivers optimum street lighting versatility with a modular format design to accommodate double pole isolation in a compact but robust thermoplastic housing – available in 2, 3, and 4 way design and supplied typically with an isolator and fuses but can also be configured with DIN rail mounting modules to custom design applications. 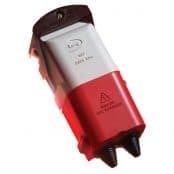 Lucy low voltage fused product range includes Trojan street lighting isolators and the Titan range of street lighting cut outs available for single or double pole isolation with a wide range of configurations and options including Lucy MC040SLF single phase street lighting cut out. 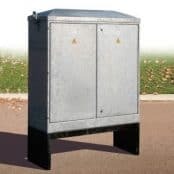 Lucy Zodion is a leader in the design and manufacture of street lighting equipment. 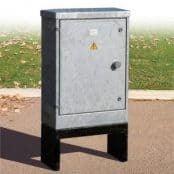 Thorne & Derrick provide competitive prices and fast delivery from stock for the complete range of Lucy Feeder Pillars, Isolators and Cut Outs.